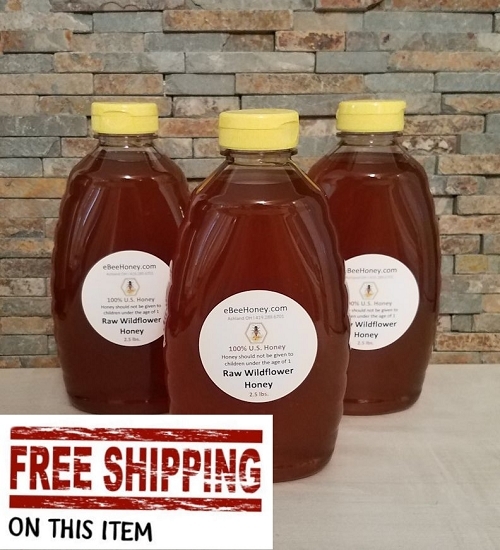 You will receive 3 containers so 7.5 pounds of honey. 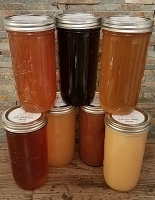 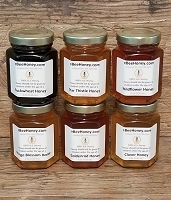 Raw wildflower honey in 2.5 pound containers. 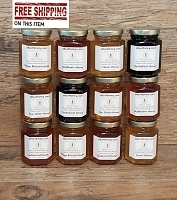 You will receive 2 containers so 7.5 pounds of honey.